Consulting material for touching, selling, using, teaching, learning and decorating. Made with care for many purposes. For professionals by professionals. Our professional customers receive the entire assortment in the Colorcircus shop ! Firmly screwed in leather etui "PocketFlyer"
We have called our fine collars "ColorJokers", with which the color analysis leads to quick and understandable result. Colored areas, which stand out for the respective color family, are combined to a well-recognizable color spectrum. 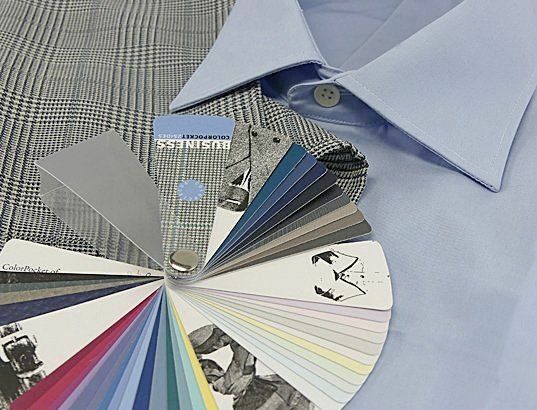 In direct comparison with one another, the appropriate color harmony can be found convincingly for your consulting clients. This product is also processes with our beautiful fabrics and has two practical sides: The backs are fitted in the matching metallic colors. After the analysis, the type-specific color combinations can be shown as usual with the ColorFlags. FlagFolder is the name of the fabric color fans in Leporello fold, which we offer in attractive appearance and beautiful color series. Handwritten hints can be placed in the lines on the back of the Leporellos. 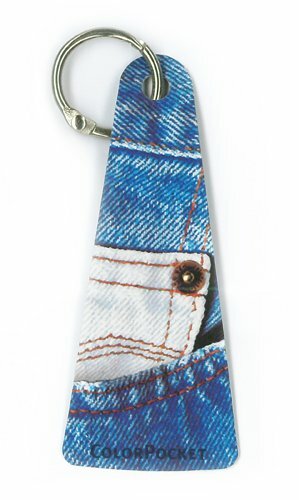 They are folded into firmly connected and high-quality made-up etuis und are closed by real leather flaps. 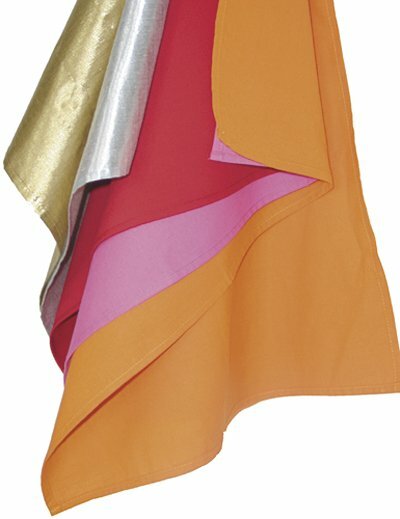 FlicFlag is the modern interpretation of classic fabric color fans. Fabric rows on transparent carrier plates (PVC-free) can be fanned out of a modern-looking case. The rows can be compared borderless with adjacent color surfaces. Cover sheets for individual labeling are part of every fan. 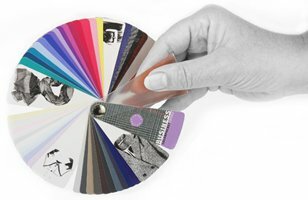 ColorFriend is what we call the small color cards with the 8 beautiful pages, which are a good alternative to larger and more elaborate color fans - and make you curious about a more extensive color experience. 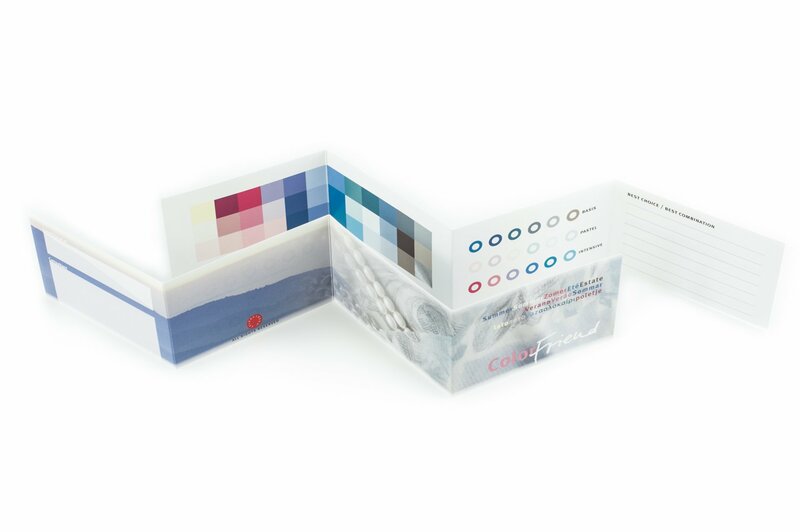 Our ColorDiscs and ColorMiniDiscs provide full color information at a glance. No fan, no turning.Simply put it on clothes or accessoires and directly recognize whether adjacent color surfaces fit harmoniously into the color spectrum. Attractive color discs in two sizes for many purposes. Our ColorPosters are not only decorative, above all, they are enlightening and explain different color advice approaches understandable. 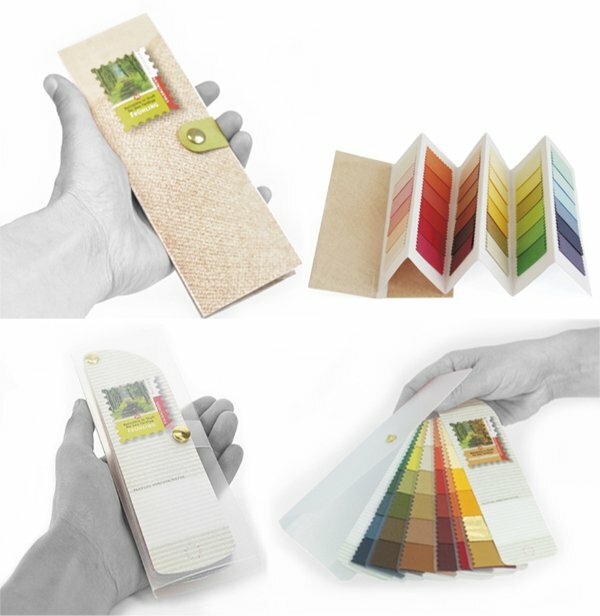 The versatile ColorCards can be used as image products such as postcards (describe and send), for decoration and information they are just as suitable. Many motifs are available. ColorTeint® defines the product group, which is designed as a helpful support in the selection of suitable shades for primers and decorative make-up. ColorTeint® MiniDiscs fit into the smallest handbag and offer practical orientation for clients in front of the bewildering variety of make-up items. During the consultation, the ColorTeint® Palette supports the classification of the skin tone for further color suggestions. 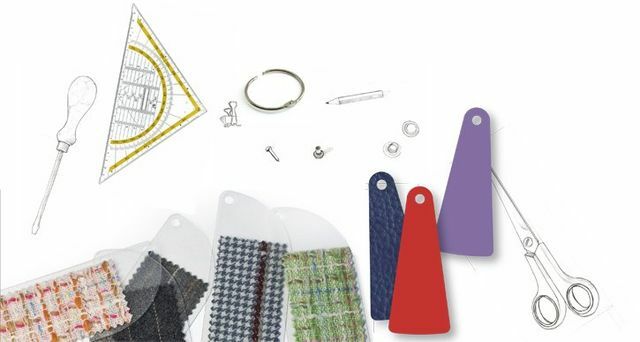 The small, fine collection of different products is tailored to the advice of women and men in their business environment. 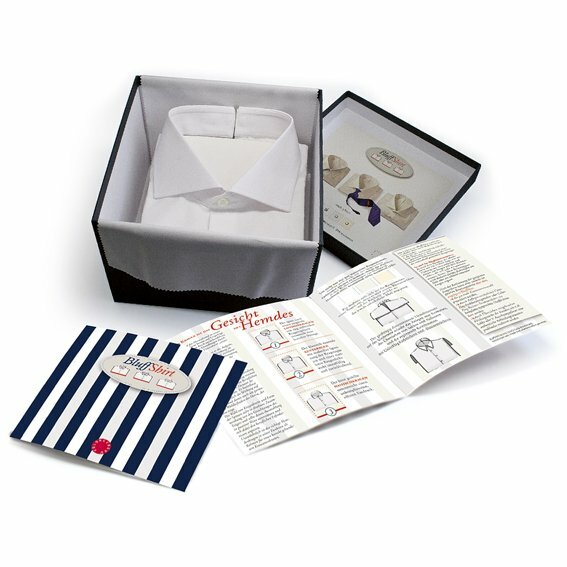 These include ColorJoker in pastels like shirts and blouses, our amazing real shirt simulations called " Bluff Shirts", the really perfect consultation cloths in fine woven classical textures, selected classic color fans " PocketFlag" in fabric and of course the sophisticated ColorPocket Business series for women and men. Firmly tightened with leather case "PocketFlyer"
Although our standard assortment offers an immense choice and variety of color schemes, there is still something different that you would like to imagine or would like to change? You would like to have a fan in fabric or paper in your own color scheme, which is perfectly tailored to your consultancy? An individual unique piece? Freestyle allows you to easily compile your own color fan in the smallest quantities at reasonable prices. 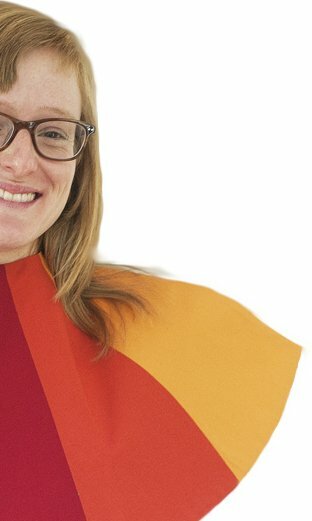 single fabric colors to order freely with the freestyle system.